What is the U.S. Insight Exchange? 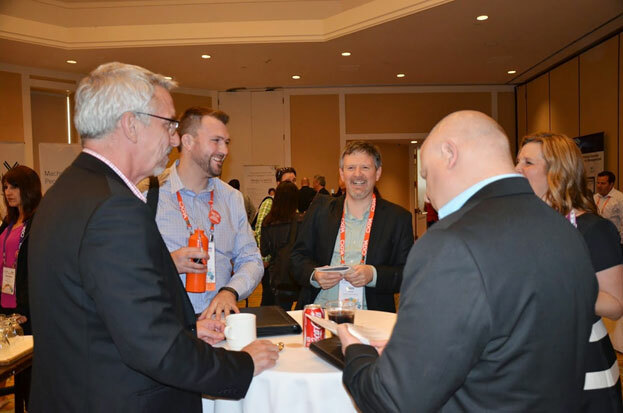 The CXPA Insight Exchange is the only CX event by members for members and is unlike any other CX event you’ve attended. 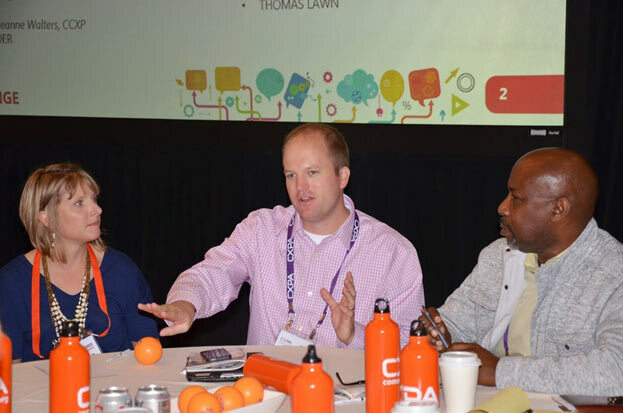 Whether or not you’re a member of the Customer Experience Professionals Association (CXPA), the 2019 U.S. Insight Exchange is the perfect opportunity to expand your knowledge and your network with more than 400 Customer Experience professionals. Join us May 15-16, in Salt Lake City, Utah, to be exposed to world-class learning and networking with a unique approach to exchange and a focus on innovation. Come together with fellow CX professionals for these energetic, focused, open forum sessions to discuss in depth the hottest ideas in CX. Ideas will be brainstormed, feedback will be given and connections will be made. You will leave the session full of ideas on how to translate the latest innovations into real ideas for your organization. A form of networking and connection based on the speed dating model. We’ll put you in a room with others from your region and with our local networking leads to facilitate a rapid “meet and greet” where you’ll share challenges and successes and build a significant network of connections to CX Professionals in your area. Experience high quality educational content from the industry’s best speakers at the 2019 U.S. Insight Exchange. Plus, learn what successful techniques your CX peers are using. Check out the agenda for all the opportunities you will have to learn and grow. It can be hard to take time out of the office to focus on professional development, but the rewards are immeasurable for both you and your employer. Let your manager know how important it will be for you to attend the 2019 U.S. Insight Exchange by using our justification template that you can customize to fit your needs. Networking is a key component of the Insight Exchange. 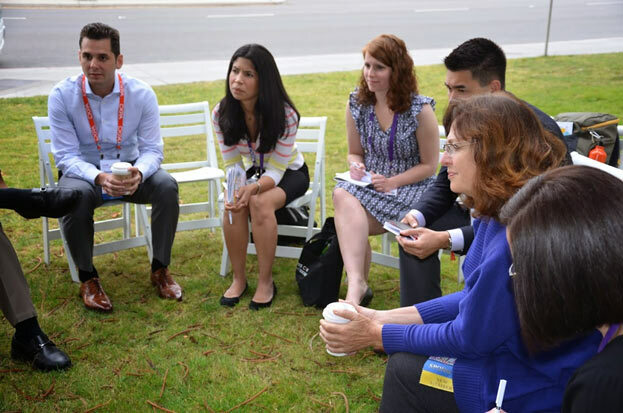 Take part in M2M Unwound Sharing sessions, a unique opportunity for attendees to come together in small groups to explore and discuss challenges identified and pre-selected by CXPA members. Come hear from 70 companies share their proven CX approaches! Sign Up and never miss any communication regarding the U.S. Insight Exchange!